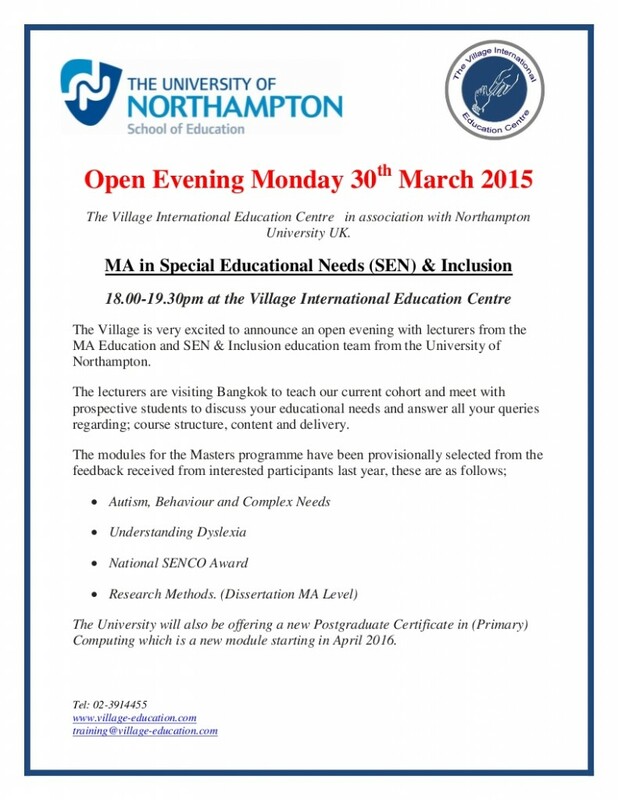 Please see the attached flyer regarding our upcoming open evening in collaboration with Northampton University (UK) for the MA in SEN & Inclusion and a new PG Cert in Primary Computing on Monday 30th March, 6 – 7:30pm. If you are interested in either program, this is a great opportunity to meet the lecturers and discuss the details and expectations in person. In addition, teachers currently studying with Northampton as well as teachers who have finished their MA who are happy to answer any questions will be present. We will also have details of our upcoming module in Autism for October 2015. 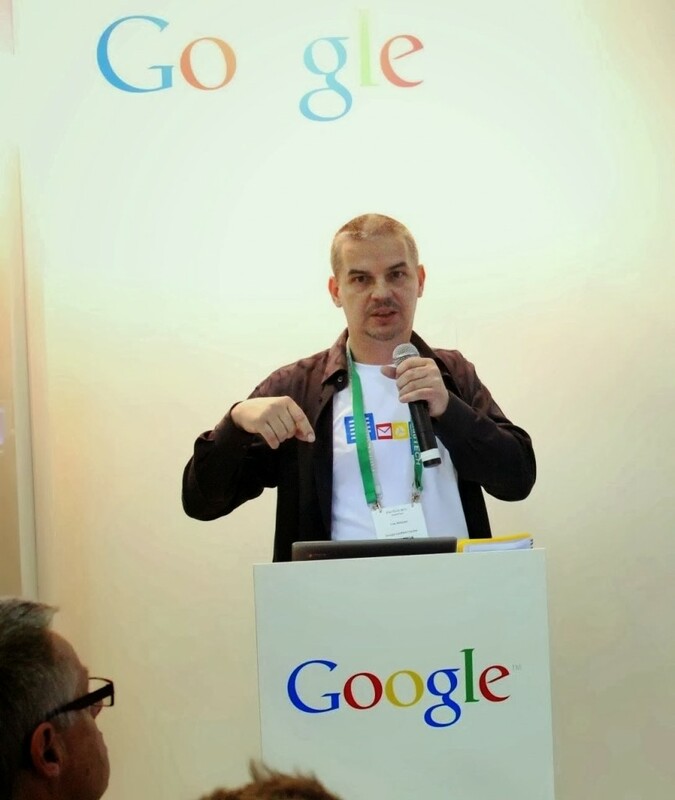 We invite you to join us for the first annual EdTechTeam Thailand Summit featuring Google for Education, to be held at NIST International School in Bangkok on 24 & 25 January 2015. This high intensity, two-day event focuses on deploying, integrating and using Google Apps for Education and other Google Tools to promote student learning in K-12 and higher education. The programme features Google-certified teachers, Google Apps for Education certified trainers, practicing administrators, solution providers, Google engineers and representatives from the Google education teams. Each session will have multiple breakout workshops to choose from, ranging from “Getting Started” to “Getting Geeky”. Sessions include two keynote presentations, a demo slam competition, and a closing capstone session – plus two full days of informative breakouts, cutting-edge demonstrations, and hands-on workshops led by experienced and knowledgeable professional developers. “Going 1:1”, hosted by NIST, is a one-day professional development conference that will focus on providing tools and resources for teachers in 1:1 classrooms, or schools thinking about adopting a 1:1 program. 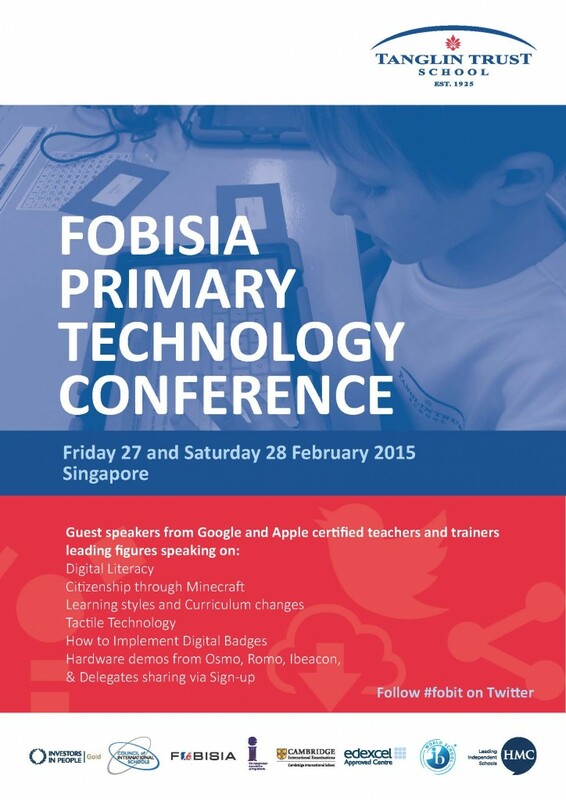 The symposium will center on the application of iPads, MacBooks, and Google Apps for use in any classroom. Teachers will discover practical ideas for maximizing the efficiency of technology in their lessons. The goal of the conference is to create a sustainable community network of passionate, technology-focused educators. There will be 20 minutes presentations by a variety of speakers, including Tom Foster, on the use of technology in the classroom. This is a link to the website which will give you more details and there is also a link to sign up if you want to come. This is a great opportunity to see some technology in action and also to build some links between like minded schools and individuals. If you have any questions please let me know. Finally, if you would be interested in presenting about your use of iPads, Google Drive or other technology please let Tom Foster know and he will put you in contact with the event organisers. 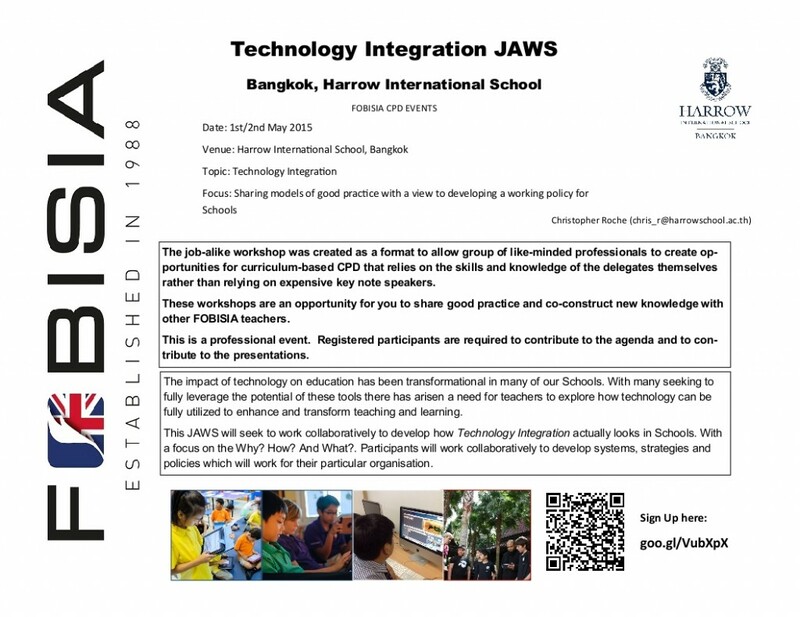 There are some excellent things happening with technology in many of the International Schools in Bangkok. This day will be an opportunity to build relationships, find out about how technology is used in some inspirational classrooms ad also to try some things out. The day is only 1000 baht to cover food costs with the opportunity to hear up to 6 different speakers. It would be great to se many of you there.